Jo Sonja's Palette Colours have been designed specifically to meet the needs of artists who not only demand the finest quality pigments, but are concerned about the longevity of their work and require a painting system with truly unlimited applications. Jo Sonja's Palette Colours also have wonderful fine art applications. 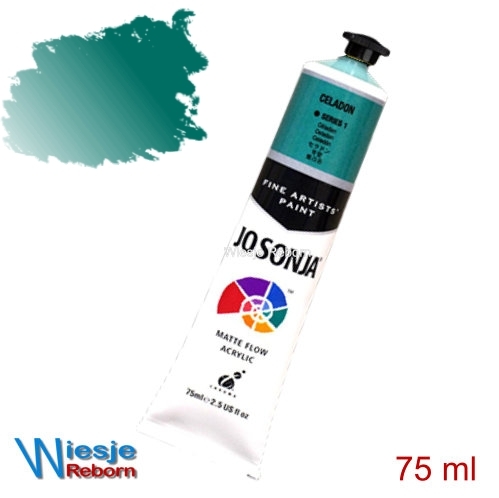 Reborn Artist enjoy the fast drying times and the matte, velvet finish.